A non-partisan Washington ethics group is calling on the Department of Justice and Congress to investigate whether President Donald Trump's longtime personal lawyer, Michael Cohen, should have registered as a lobbyist and filed additional papers to show lobbying work with foreign clients, ABC News has learned. 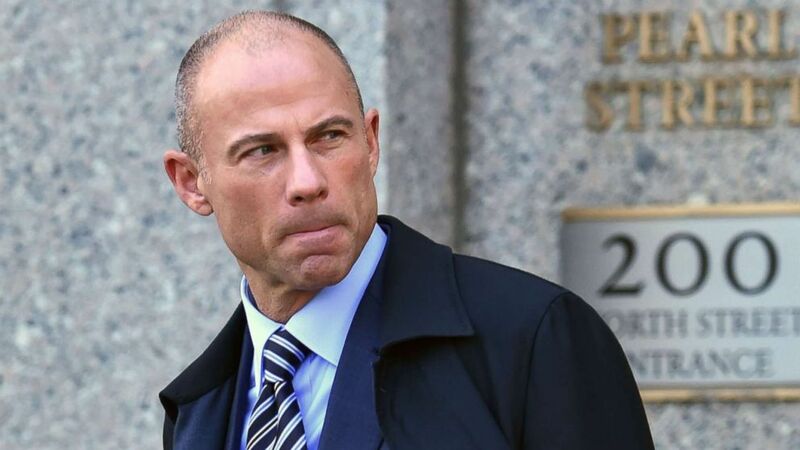 The complaint filed by Public Citizen on Thursday comes after Michael Avenatti, the attorney for adult film actress Stormy Daniels, this week published what he said were bank transactions showing more than $4.4 million in payments from a number of companies, some foreign and some domestic, to Essential Consultants LLC., a corporation Cohen set up in late 2016. In some cases, these clients had significant business interests in Washington. Among the payments were $1.2 million from a subsidiary of the Switzerland-based healthcare giant Novartis. In statements obtained by ABC News, several of the companies, including foreign-owned Novartis and domestically owned AT&T, have indicated Cohen reportedly offered access to the Trump Administration. 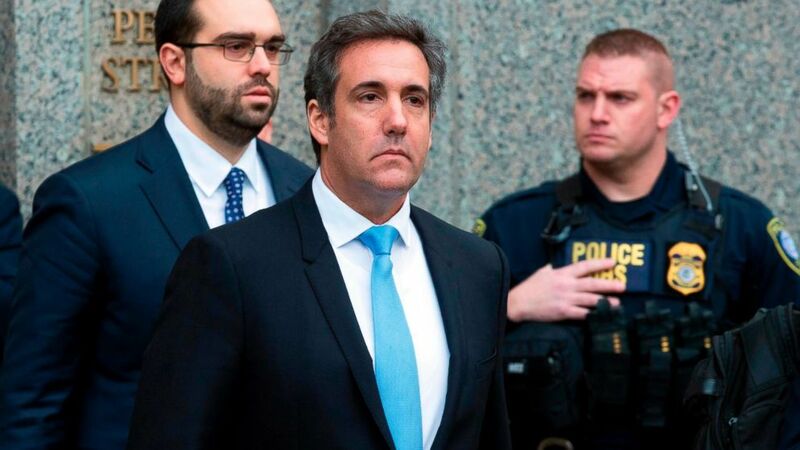 (Mary Altaffer/AP, FILE) Michael Cohen, President Donald Trump's personal attorney, center, leaves federal court, in New York, April 16, 2018. "It's a very suspicious activity for Michael Cohen," Public Citizen lawyer-lobbyist Craig Holman, who authored the complaint, told ABC News on Wednesday. "The mere fact of Cohen's solicitation...to get payments from [these companies] sounds a lot like lobbying - and if that's the case he should have filed [the proper] disclosures," Holman added. No such federal filings appear on public registries or databases, according to a records search by ABC News. According to Avenatti’s document, Cohen used the same company to pay out a hush agreement with the actress, whose legal name is Stephanie Clifford. Public Citizen also called on the Justice Department to investigate whether Cohen’s consulting business, Essential Consulting LLC., could be in violation of any laws. "If you go beyond the lobbying laws it's quite possible there are more nefarious violations in foreign payments if they believe their payments are going to Cohen to influence the Trump administration," Holman explained. (Hector Retamal/AFP/Getty Images, FILE) Michael Avenatti, the attorney for Stormy Daniels, walks outside the federal courthouse in New York on April 26, 2018. The new information about Cohen’s business venture comes just weeks after FBI agents raided his home and office, collecting financial records and his electronic devices. Cohen has not been charged with any crime, and his lawyer has maintained he did nothing improper. Cohen’s attorney, Stephen Ryan, did not respond to multiple calls and emails from ABC News regarding the specific lobbying violation claims.